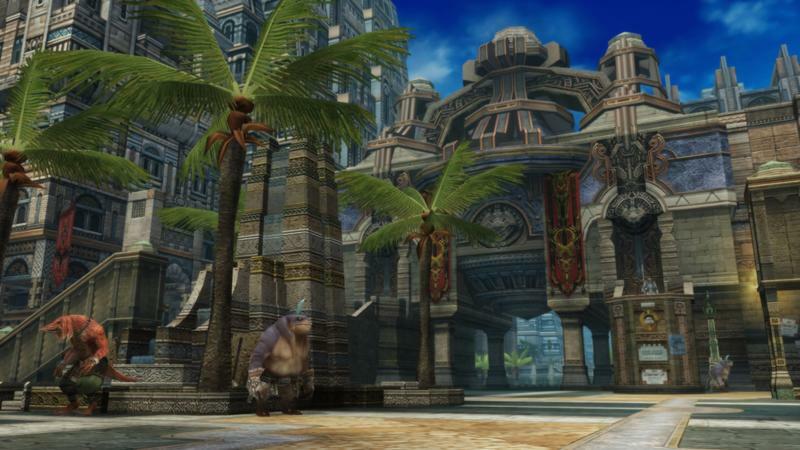 EA infamously has control over all things Star Wars in the video game world, but Square Enix has its own rendition of George Lucas’ tale set for release later this year. 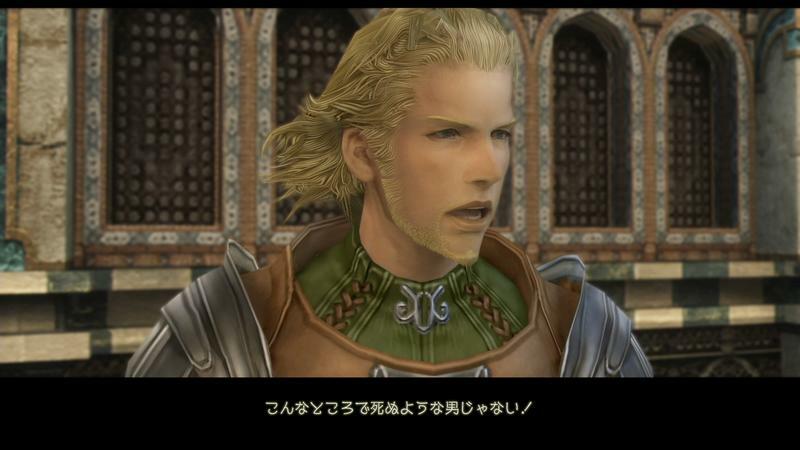 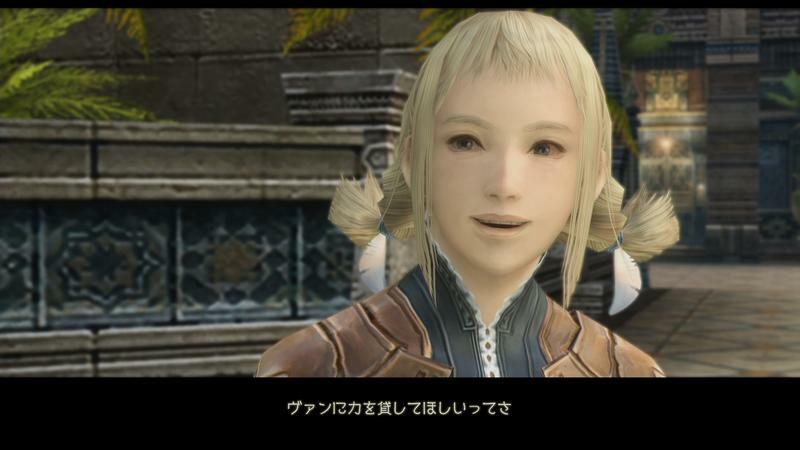 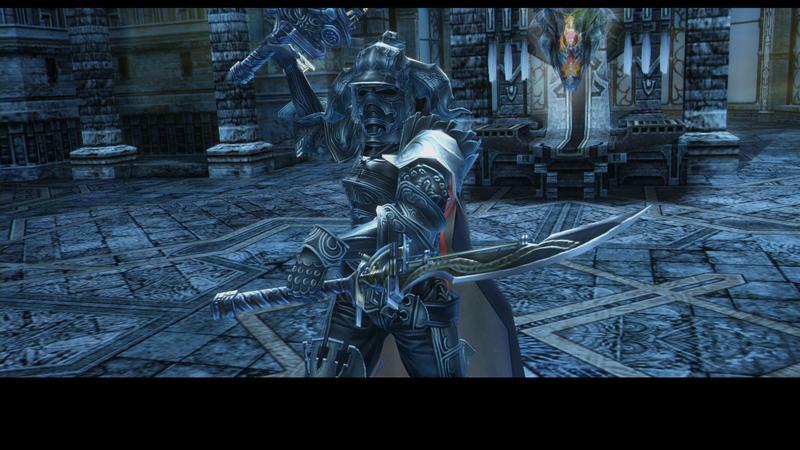 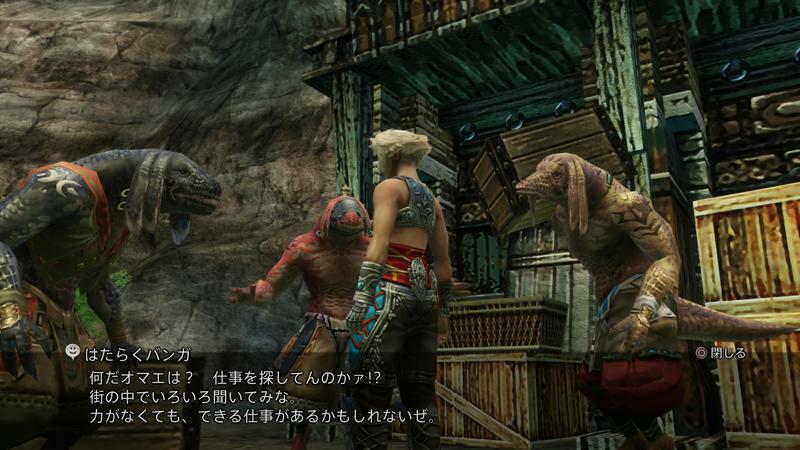 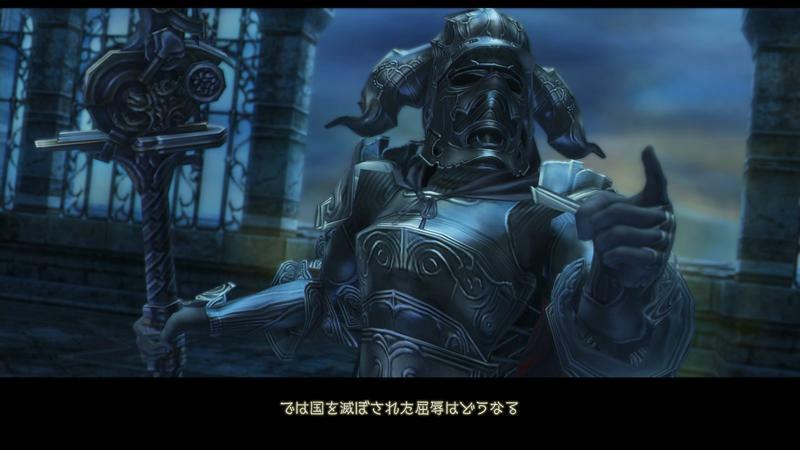 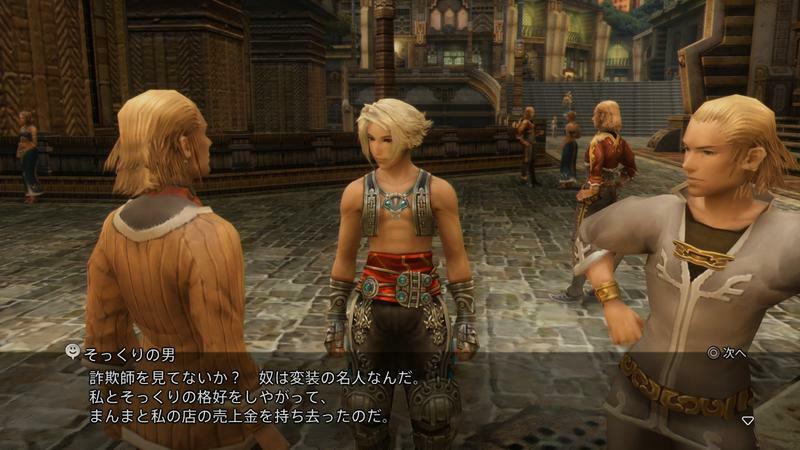 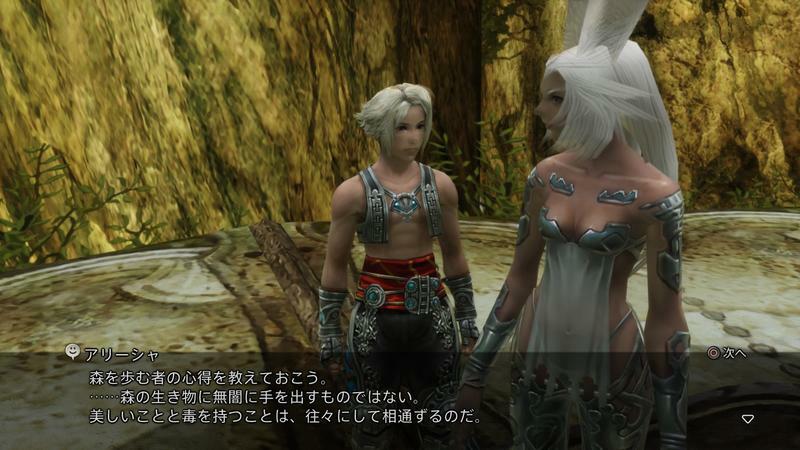 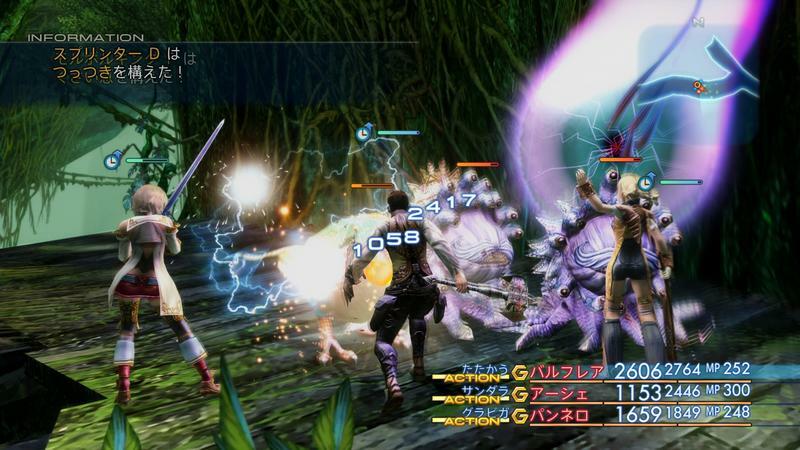 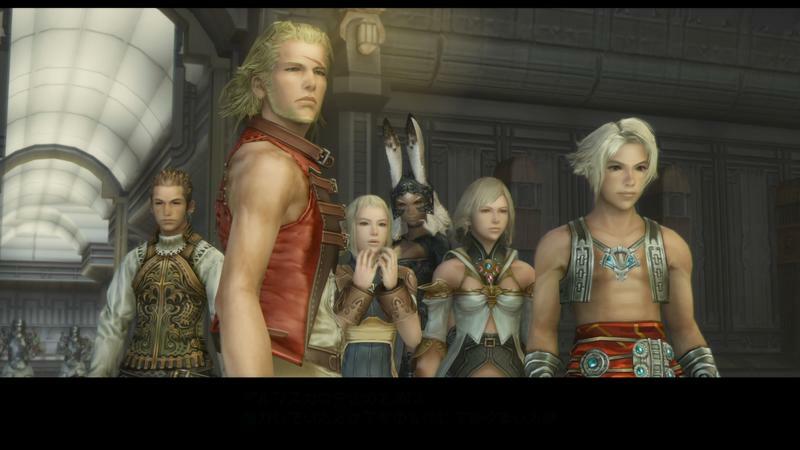 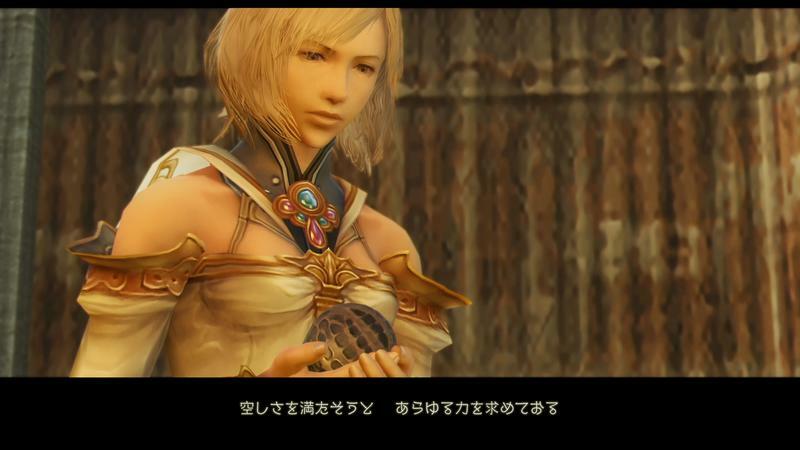 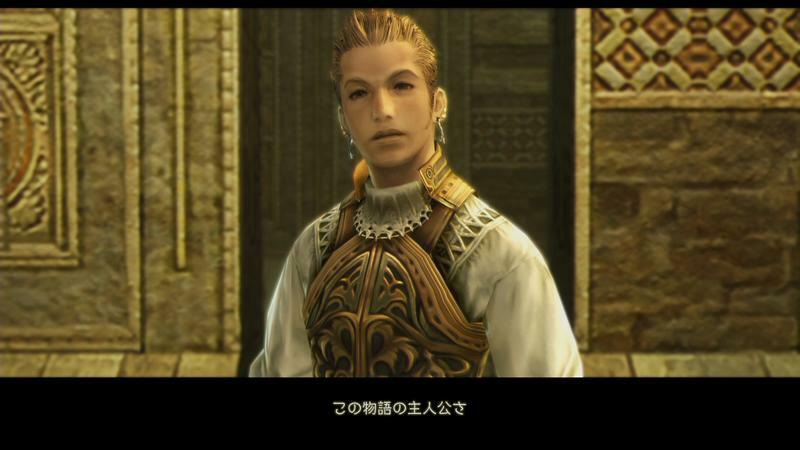 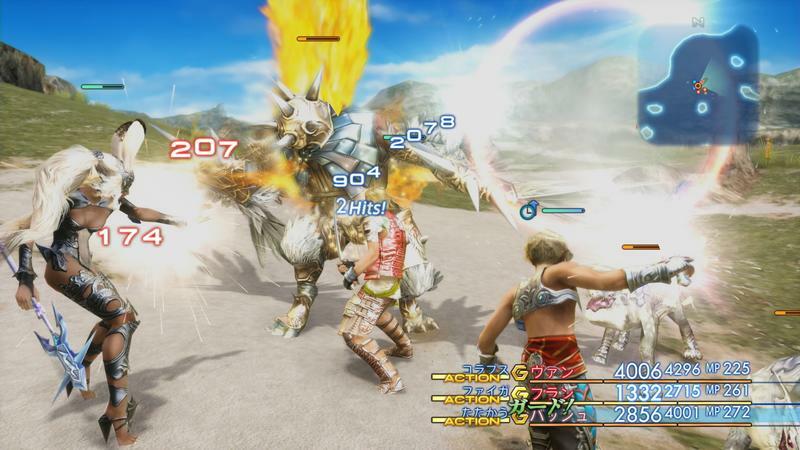 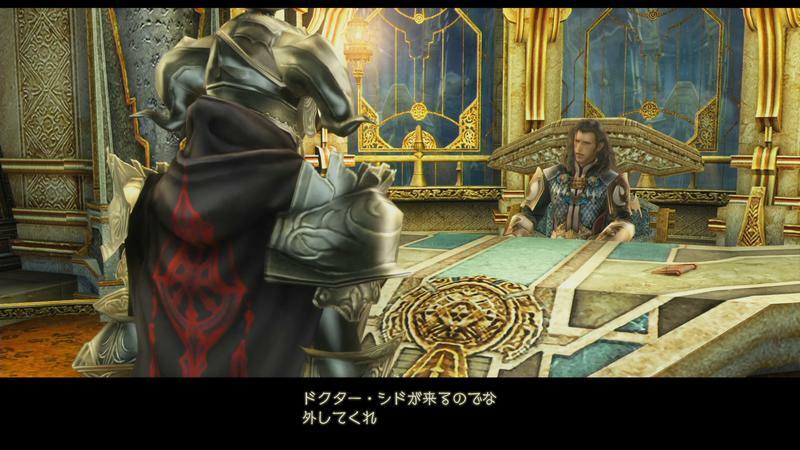 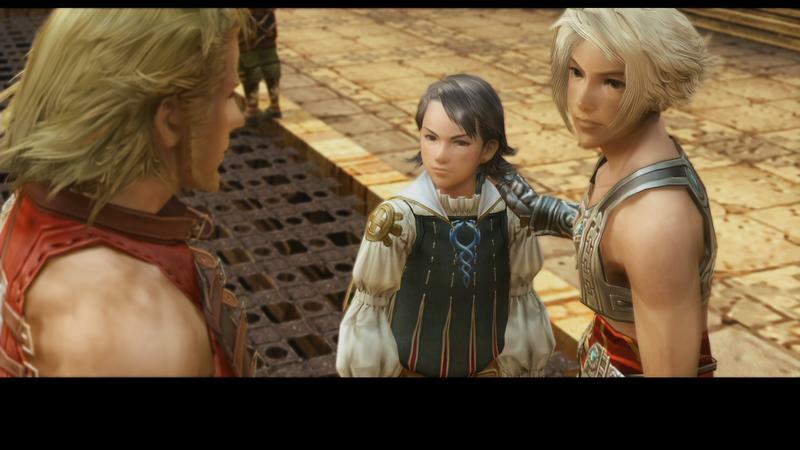 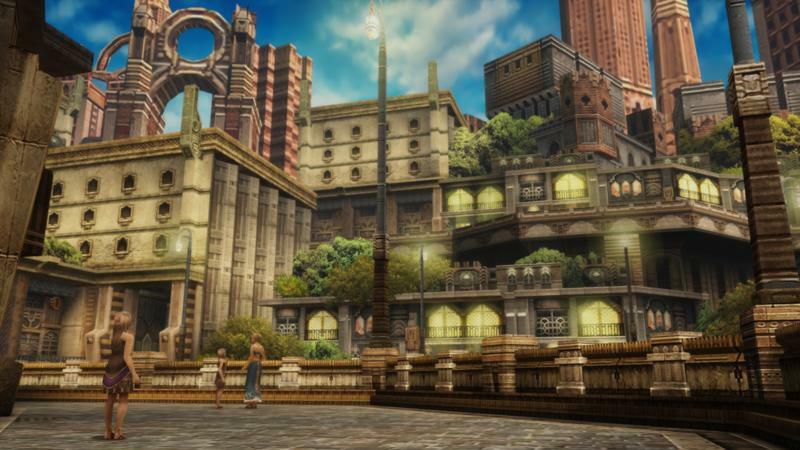 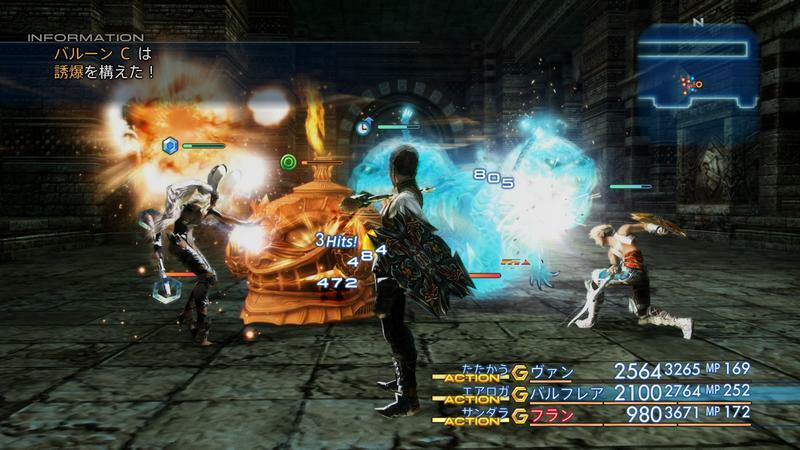 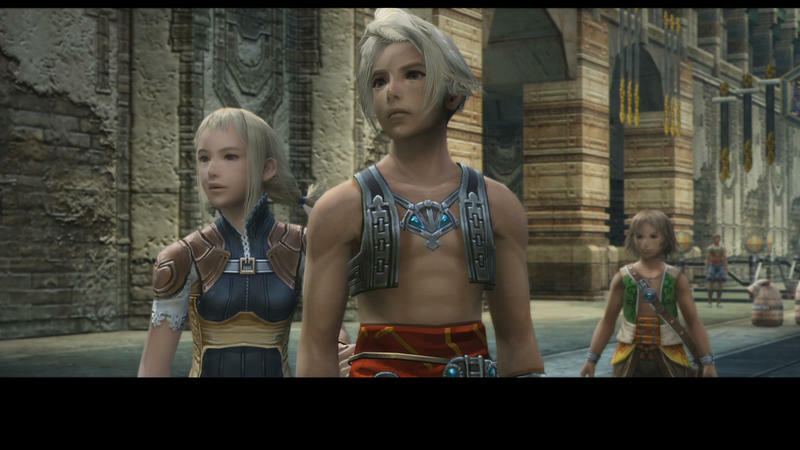 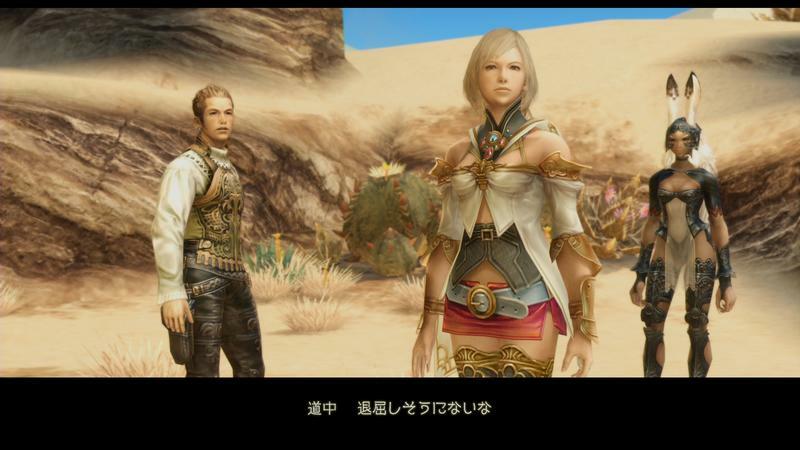 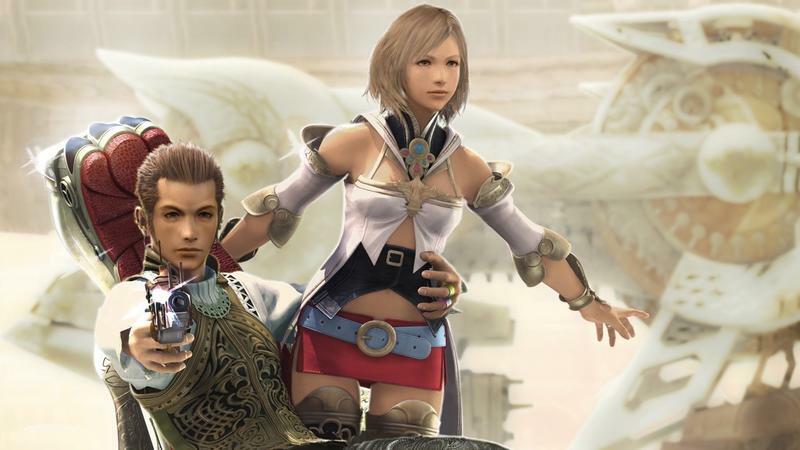 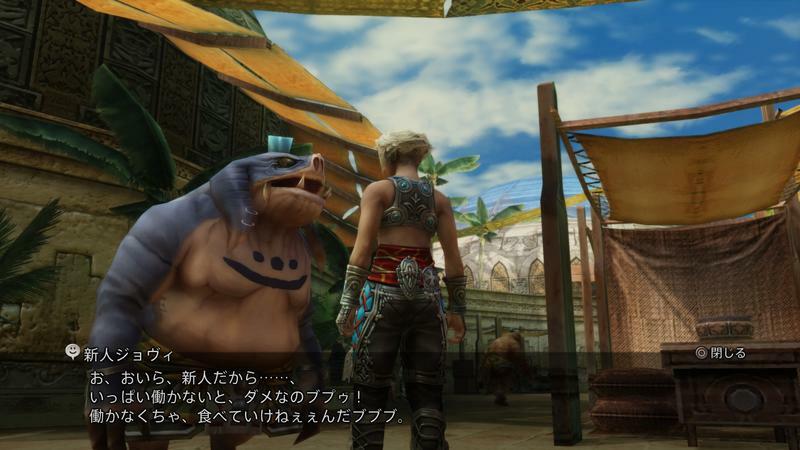 Many fans agree, myself included, that Star Wars is the foundation in which Final Fantasy XII’s tale of power-hungry empires, fiery princesses, otherworldly mysticism, and plucky sky pirates is built upon. 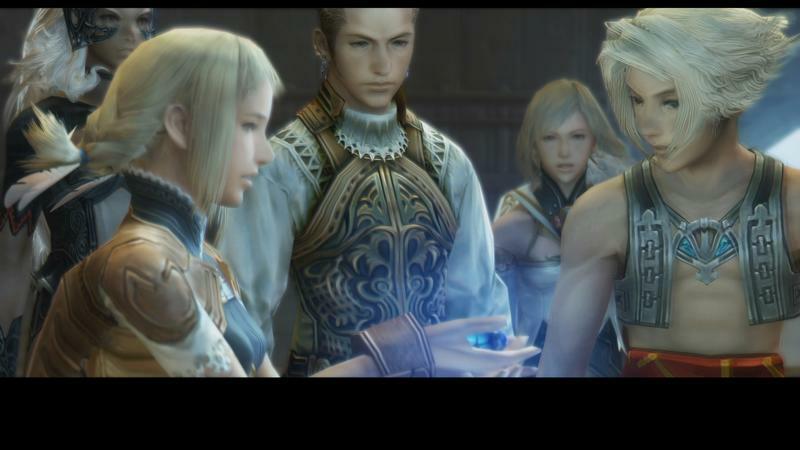 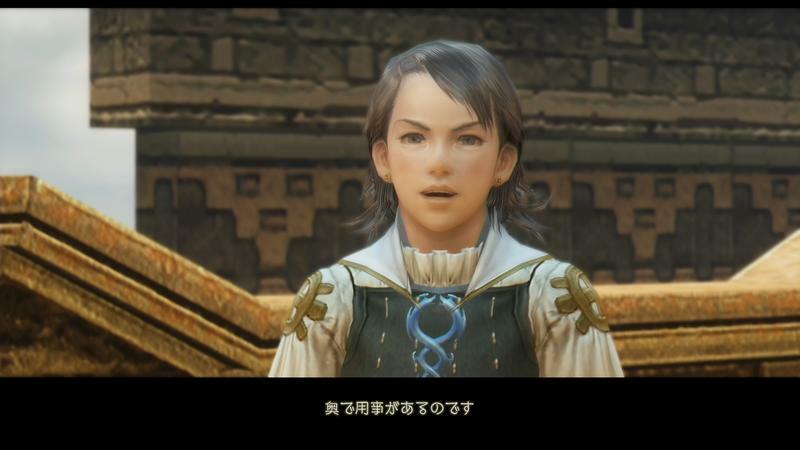 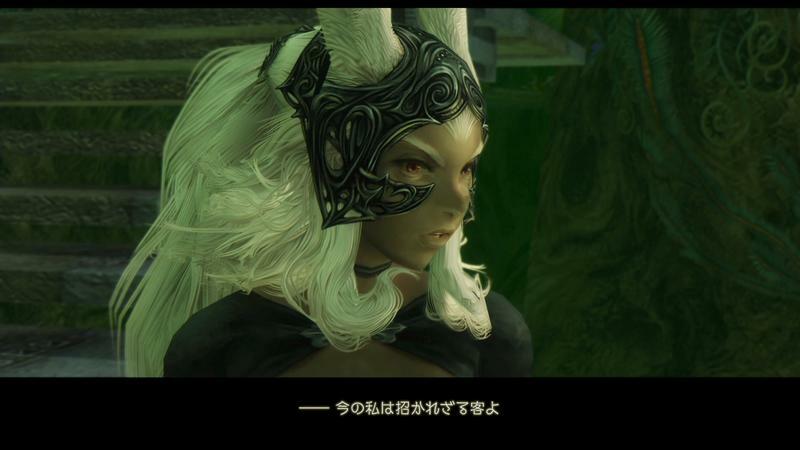 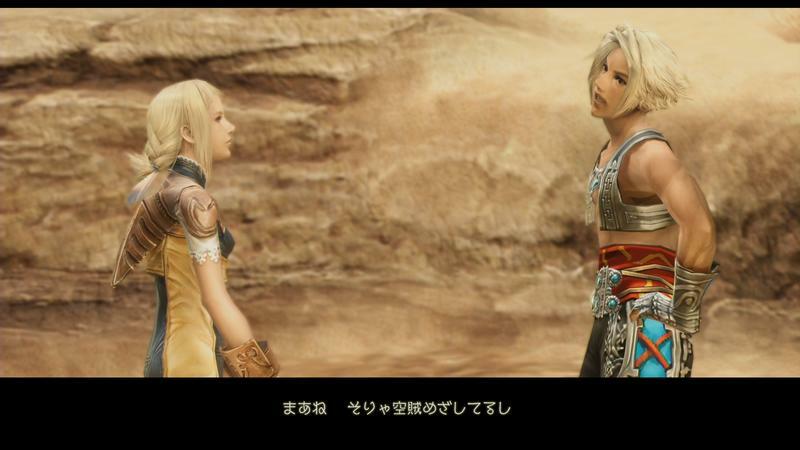 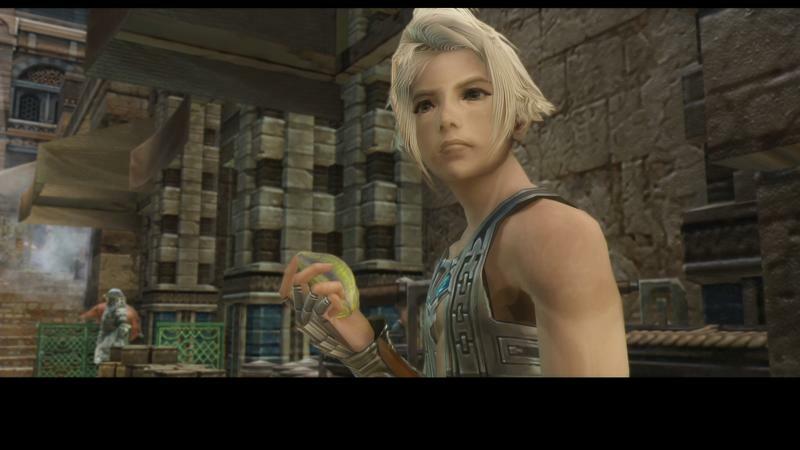 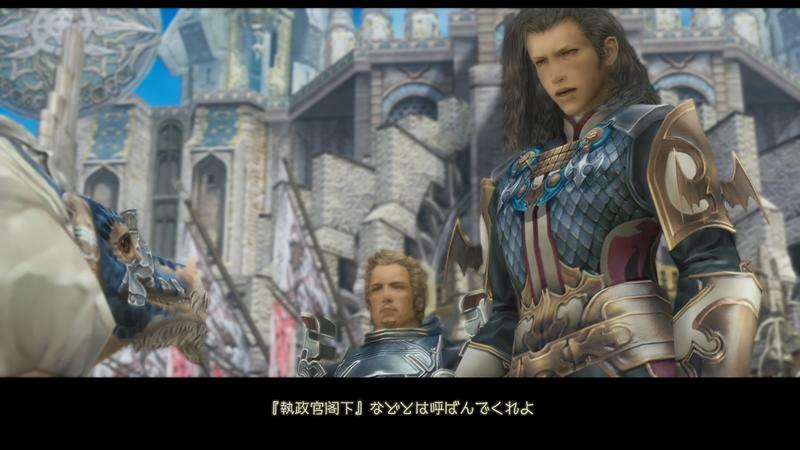 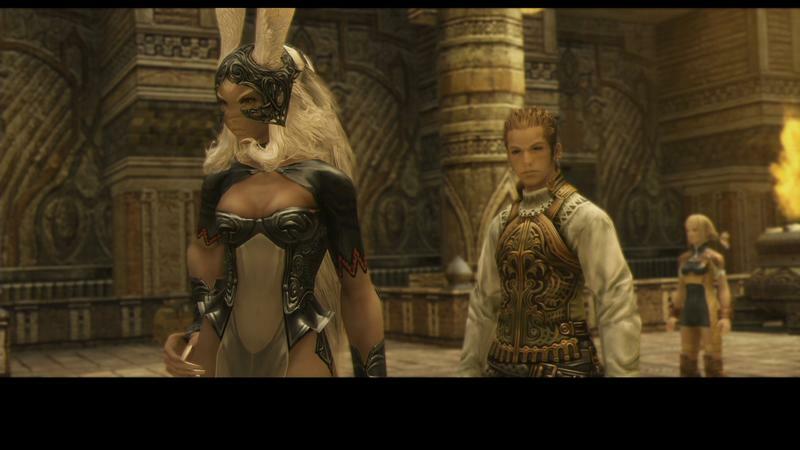 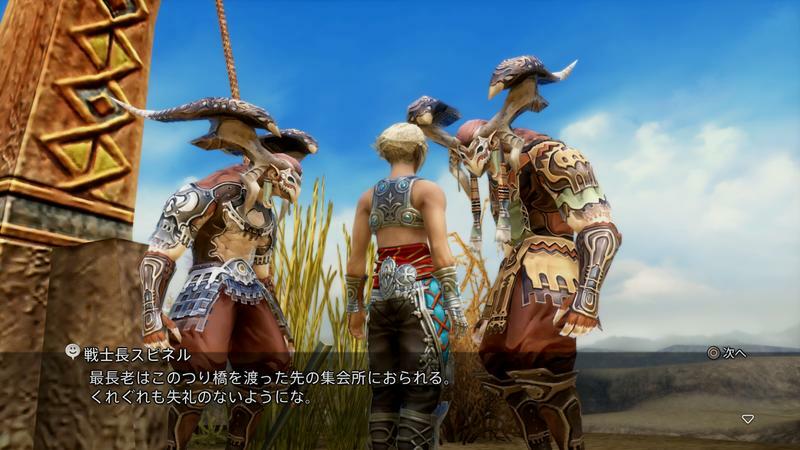 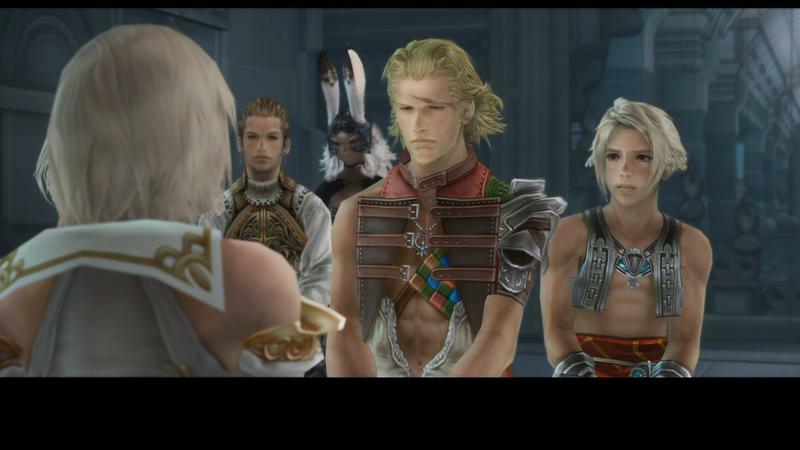 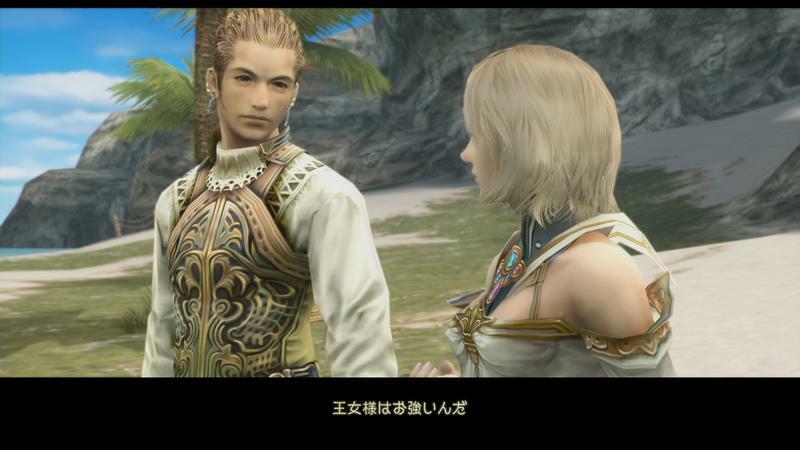 Final Fantasy XII: The Zodiac Age, a remaster of the PlayStation 2 classic, headlines Square Enix’s games at E3 2017 next week, and its riveting story trailer takes us back to the world of Ivalice and the war that tears it apart. 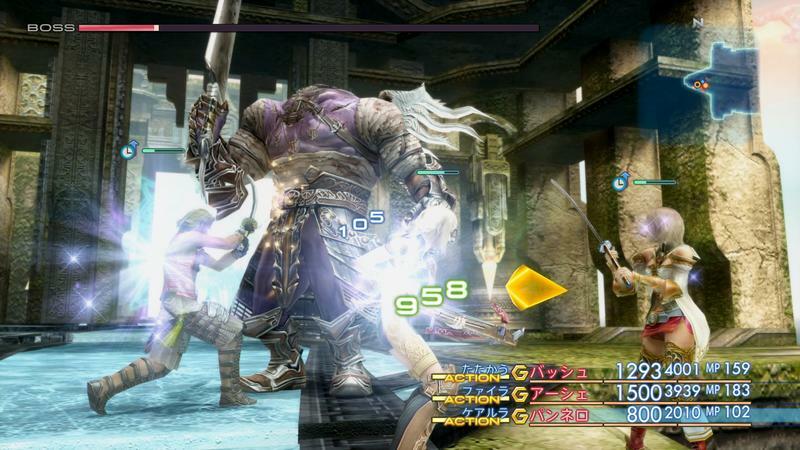 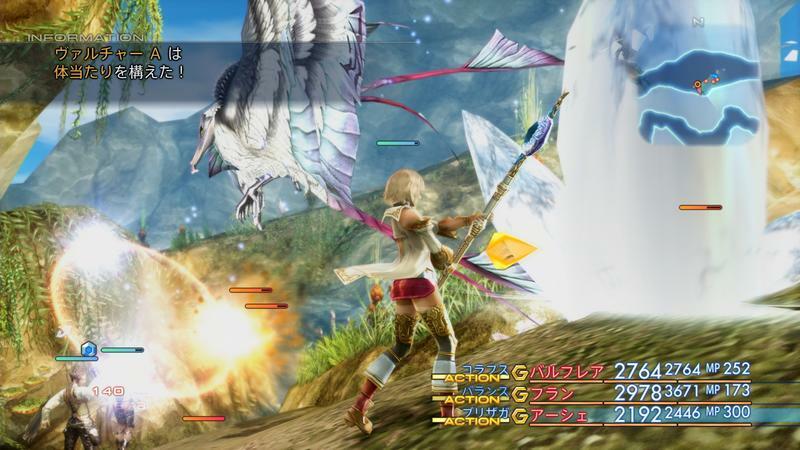 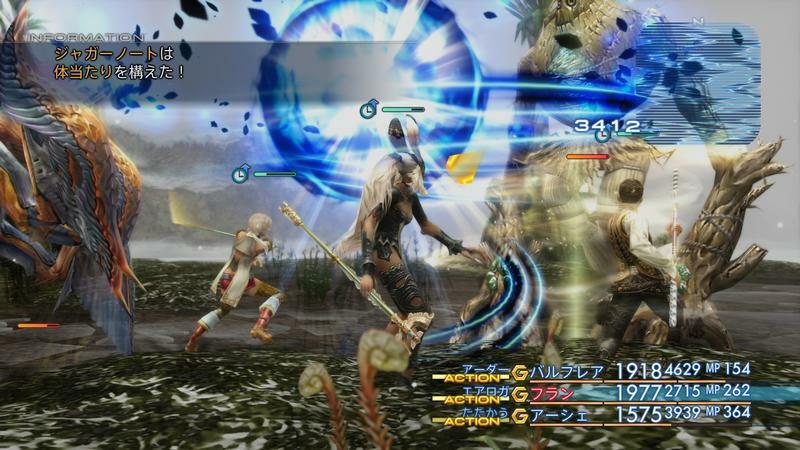 Experience the intrigue of FINAL FANTASY XII’s story like never before with enhanced high-definition graphics and the Zodiac Job System, allowing players to pick two of 12 jobs in a character progression system first introduced in the Japan-only release, FINAL FANTASY XII International Zodiac System. 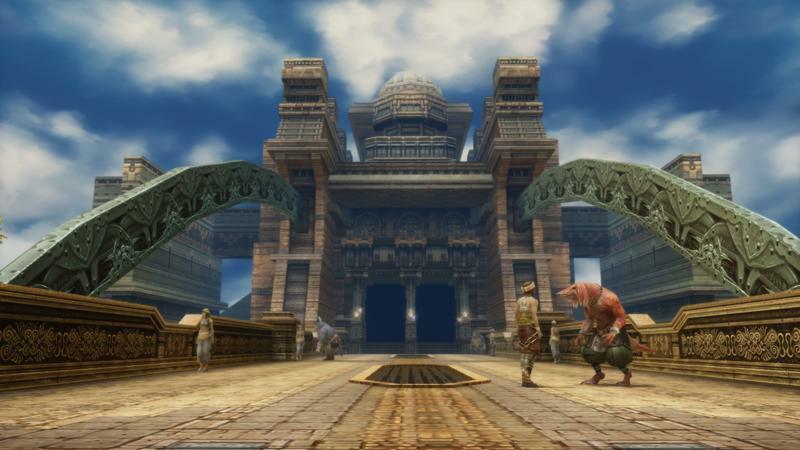 The title will also feature a remastered soundtrack, 7.1-surround sound, speed mode, an auto-save feature, faster loading times, new Trial Mode and more. 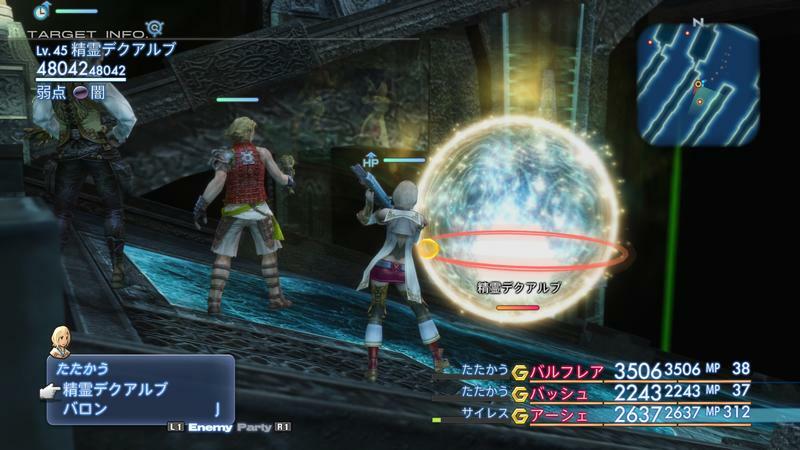 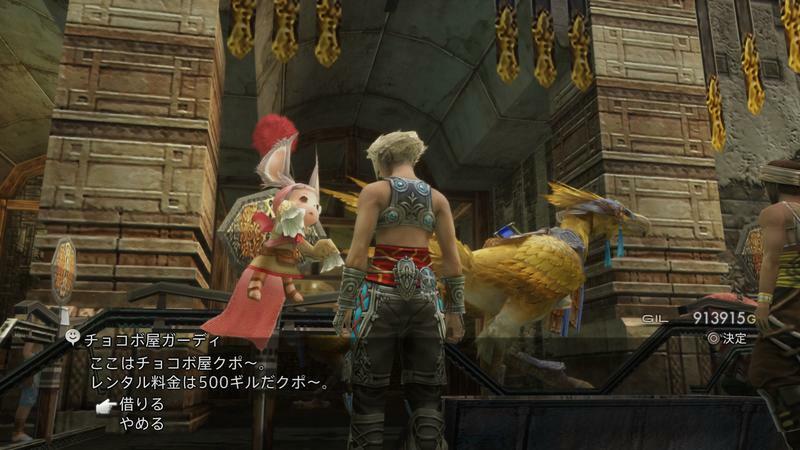 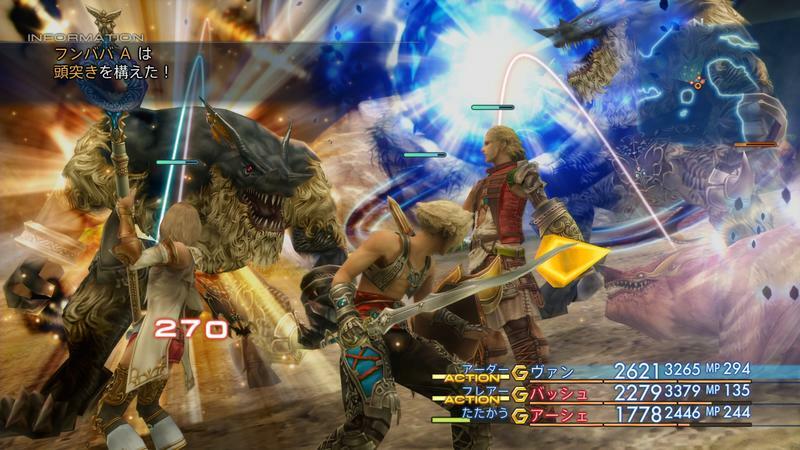 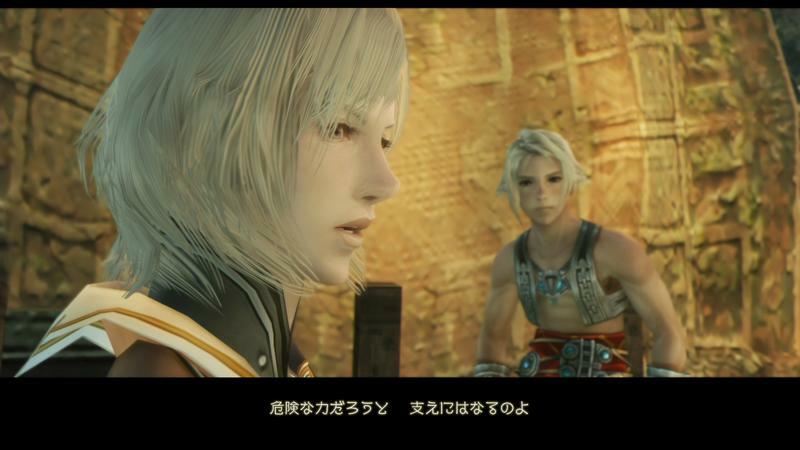 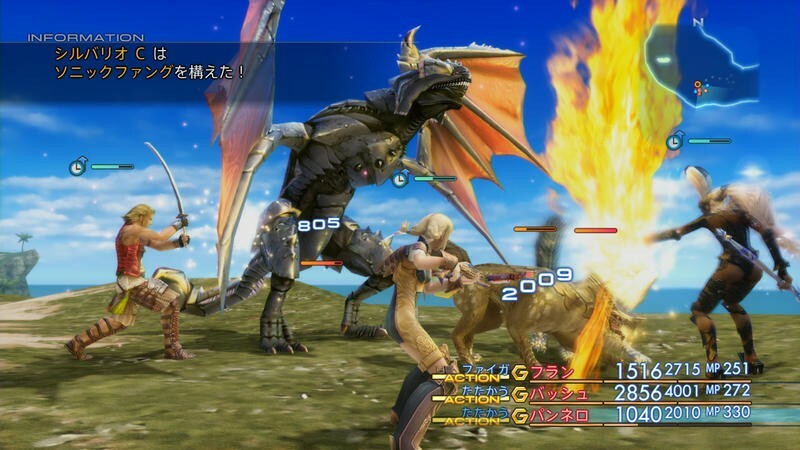 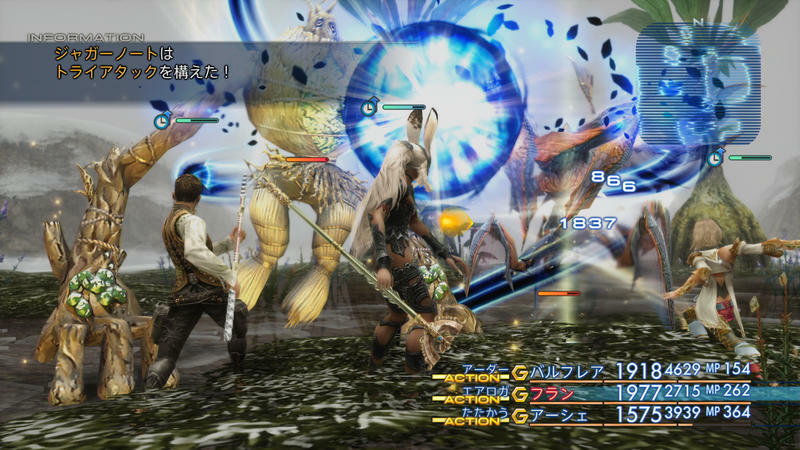 Final Fantasy XII: The Zodiac Age will be released for the PlayStation 4 on July 11.